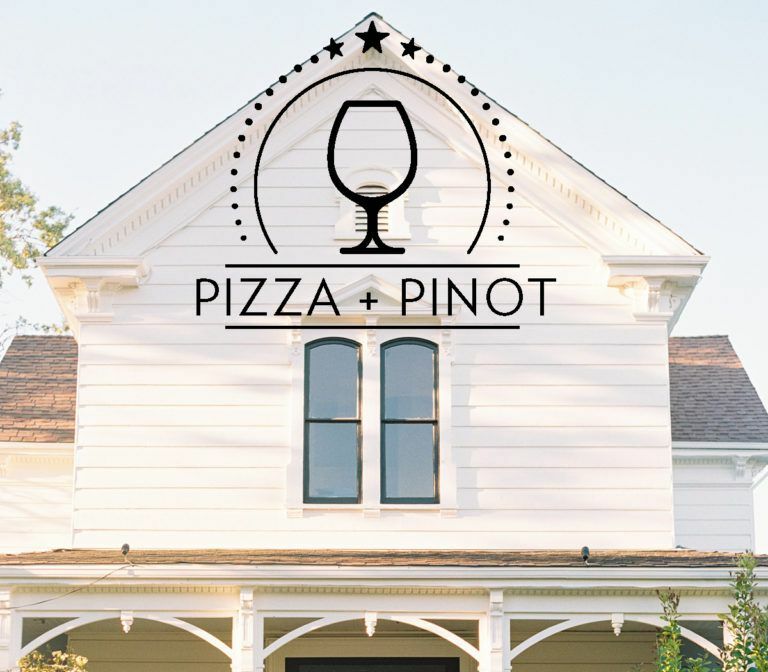 pizza + pinot tonight at General's Daughter from 5-8pm! we look forward to this every Tuesday and tonight they are featuring wine from Tyge William Cellars. tix are 25 bucks and include a glass of pinot, choice of pizza, a salad of the day, and dessert! honestly, what else is there really? come celebrate Tuesday with me in Sonoma Valley. Who is still accepting donations for fire relief? Want to see what structures have been destroyed? 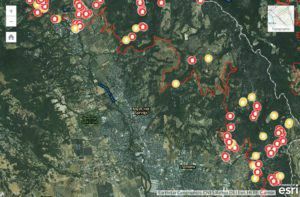 Sonoma County put out this map that shows each home damaged or destroyed by the fire. It is daunting and powerful! You can see how Downtown Sonoma and Boyes Hot Springs were barely spared. Please note that damage assessment is still on-going. If a structure point does not appear on the map it may still have been impacted by the fires. Here is an update as of this morning from the Cal.gov fire page. The good news is the fires have become more and more contained. 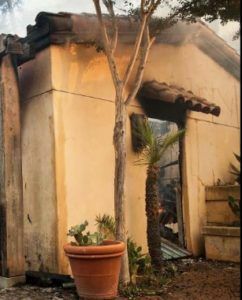 Life after the fire – what do I need to do? This is a wonderful list! 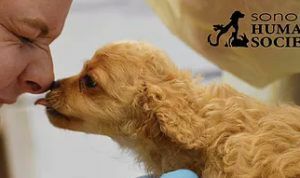 Everyone will need insurance involved, cleaning yourself after even smoke can be extremely hazardous to your health, due to various chemicals in the ash and debris. Do not clean anything by yourself. 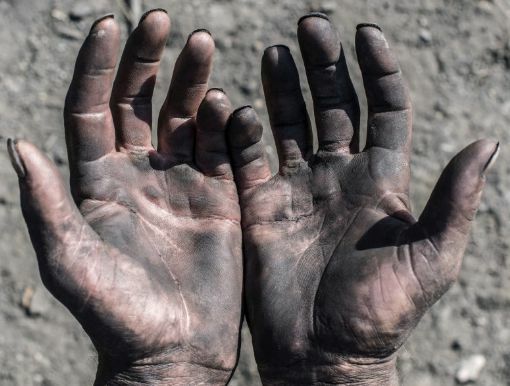 Your outdoor air-conditioning unit should not be run until a cleaning by professionals. The same is true for any exterior appliances you have. Power washing the exterior, any damage to trees and plants from ash are covered. And a reminder… Your insurance may pay for loss of use of your home, just for being in an area with unsafe air. You may be able to get payment for your amazing friends and family who have allowed you to stay with them. Ask your insurance company as many questions as you can so you can understand what they may cover for you. What are the advantages of buying over renting? Who wants to hear about the advantages of buying over renting? Few do. But those who do so early, could achieve the same benefits as those who start saving at a young age. 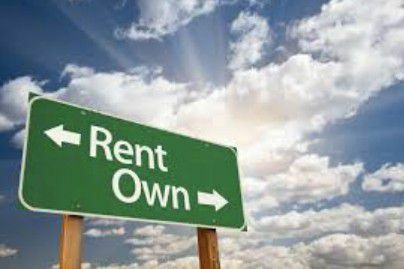 Here is another interesting consideration when evaluating renting versus buying. A $1 million property tied to 2% annual inflation should be worth $1.81 million after 30 years without any additional neighborhood/market appreciation. 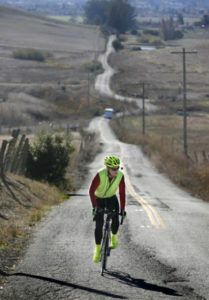 Won’t you help save Sonoma’s roads? Every Fall Sonoma County improves its roads by applying new pavement, overlays and sealers. It creates quite a commotion as many roads get closed down for the work during the day and there’s lots of traffic. But the result is worth it. Improving the roads is important to the local economy, tourism, and property values. Sonoma has been spending more and more on road repair since 2012. According to the county transportation and public works director, Susan Klassen, about $112 million has been spent since 2013. 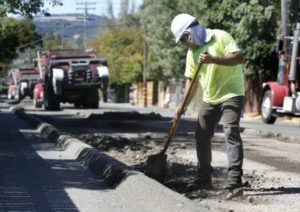 And recently the Sonoma County Board of Supervisors approved a $28 million road repair project, part of a long term plan to save the roads. In Sonoma, the harvest is already well underway and it’s time for Kendell Jackson’s annual heirloom tomato festival. But this year they decided to have a new kind of celebration that goes beyond their love of heirloom tomatoes – though fans of their tomatoes won’t be disappointed. 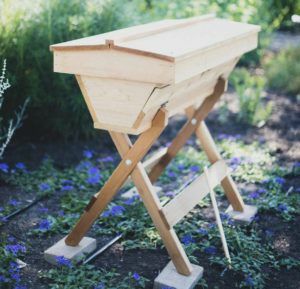 Besides food and wine pairing which is guaranteed to please even the most discerning palate, there will be all kinds of educational demonstrations, from barrel making to cheese making, seminars on beehives, outdoor painting, and live music. They wanted to do something different this year, to “engage all the senses” capturing the bounty of the harvest. The event will take place on Sunday October 1st at their stunning estate and gardens. Experience food creations from over a dozen regional purveyors like Two Birds/One Stone, Hog Island Oyster Co., The Farmer’s Wife, Beehive Cheese Co., Volo Chocolate, Fiorello’s Artisan Gelato and many more. There will be live music by the rock reggae group Root Stock, the smooth jazz guitarist Keith Andrew, and American Honey, “country music with an attitude”. Tickets cost $125 per person, $100 for wine club members. Wine club is from 10:30 a.m. – 3 p.m. and general admission from 11 a.m. – 3 p.m. 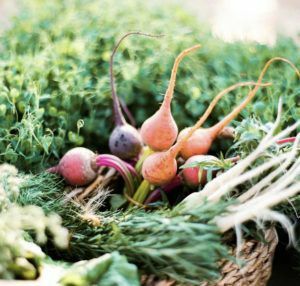 Proceeds will benefit the UC Master Gardener Program of Sonoma County – who will also be there doing presentations on water conservation, sustainable gardening and supporting pollinating insects. And of course enjoy exceptional wines by Kendell-Jackson. Contact me for more information. Won’t you be a part of the Master Plan? 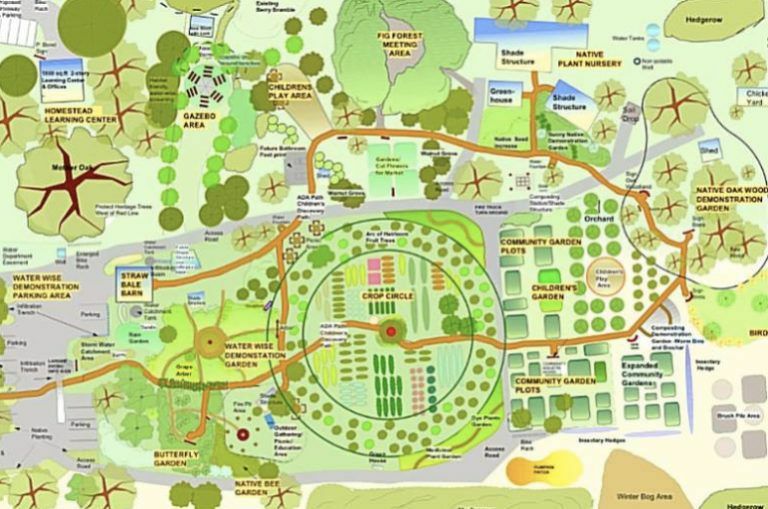 The Sonoma Ecology Center has announced plans to improve their Garden Park, located southeast of downtown Sonoma at 19996 7th Street East. The city-owned 6.1 acre park has experienced increased popularity and the Ecology Center is proposing a number of changes to their “Master Plan” which has not been updated in ten years. The Ecology Center along with its park is well known for protecting Sonoma Valley’s natural heritage by providing a model for sustainability, restoring habitat, and educating the community. 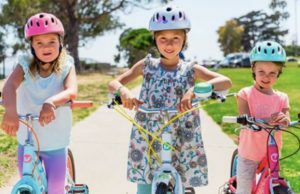 Their update to their master plan is in the beginning stages of a first draft, which calls for several upgrades to the park facilities, annexing the Pauline Homestead, creating new children play areas, and building an amphitheater-style gathering space. The center would like public input. Parents, educators, students, growers, gardeners, market-goers, landscapers, native plant lovers, and everyone else are invited to share in the vision. Next month, on Saturday, Oct. 14, from late morning to early afternoon, the center will hold an open house at the Garden Park, with public discussion and guided tours, in order to receive more input and exchange ideas on this special place. Won’t you be a part of it? Contact me for more information. Celebrating Sonoma county’s winemaking heritage, the Valley of the Moon Vintage festival is a three-day event known for its popular “Grape Stomp”, a competition that brings to life an early tradition in winemaking. Originally grapes were crushed by having barefoot participants repeatedly stomp on them in vats to release their juices and begin fermentation, unlike today where a mechanized method such as a wine press is used. Take off your shoes and roll up your pants to experience what it’s like or watch others doing it on Saturday and Sunday, September 23-24 in the Sonoma plaza downtown. There will be three different kinds of stomps happening – the family grape stomp, the corporate stomp, and the Grape STOMPede. This is not just an event for adults, children are encouraged to participate, and you need at least two people. The first person is the “stomper” and gets inside the barrel and stomps the grapes. The second person is known as the “swabber” and stands outside the barrel and catches the juice in the jug provided. The Swabber may also reach inside the barrel to ensure a free flow of juice through the screen and out the drain spout. The team collecting the most juice will be the winner, and then go on to compete for a final winner. You’ll be stomping with the best so come show off your talents in the barrel. Corporate stoppers will have a chance to win a championship plaque and have prize money donated to their favorite Sonoma Valley non-profit on behalf of the festival. This is a highly competitive and fun event. Don’t miss it! Contact me for more information. Art works “en plein air”? 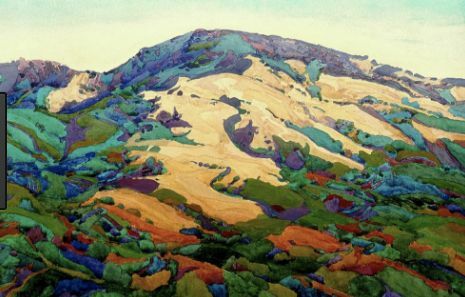 Have you heard about the Sonoma Plein Air Foundation? It started fifteen years ago as a way to help fund art programs in Sonoma Valley. 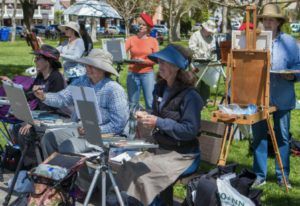 They have an annual “Plein Air” festival in Sonoma every September, to raise money for local schools and organizations to help keep fine art programs alive. Going on this week from September 11th-16th, painters from all over the country are creating works of art outdoors, or as the French say “en plein air”. Thirty-five artists participate, many of them nationally renowned – given less than two hours to do a painting. Each artist will create eight to twelve new paintings during the week. And on Saturday there will be a free exhibition and sale on the Sonoma plaza from 10 a.m to 4 p.m, with live music, hands-on activities and artist demonstrations. Everything that will be exhibited will be something that was created this week. “If it’s overcast, if there’s huge clouds one day, that’s the weather you’ll see in the paintings,” said one of the artists participating. A gala dinner and auction for patrons, artists and guests will be held the night before at the Buena Vista Winery. More than $1.2 million has been raised since the organization started, now celebrating it’s fifteenth year. Giving money to youth arts education in schools and community programs in Sonoma, the foundation grants money to the Sonoma Community Center, the Sonoma Valley Museum of Art, the Arts Guild and Art Escape. Come out and show support for this organization that is helping to keep fine arts in Sonoma alive. Contact me for more information.